In India, Ganga is not just a river but it holds much more significance than what most people can think. Apart from the fact that it is worshiped as Goddess, it also is the lifeline of a large density of population across the country. Here are some of the amazing and interesting facts about India that you may not have known about. River waters usually tend to putrefy as lack of oxygen promotes the growth of anaerobic bacteria that lends the water a distinct smell and stale taste. The water of Ganga though considered one of the dirtiest due to the sheer amount of sewage dumped in it every day, does not tend to putrefy over longer periods of storage. In fact, British Physician, C.E. Nelson, noted that the Ganga water taken from Hooghly river (one of its dirtiest mouths) by returning ships to England remained fresh throughout the journey. It was this property of Gana that East India Company ships only used water from the Ganges for drinking purposes on their 3-month long voyage back to England. It always “sweet and fresh.” In a study conducted by Malaria Research Center in New Delhi it was observed that water from upper reaches of Ganga did not host mosquito breeding, and also prevented mosquito breeding in any water it was added to. Indian environmental engineer, D.S. Bhargava after three years of thorough study of Ganga water concluded that Ganga is able to reduce its biochemical oxygen demand level much faster than other rivers. Bhargava says, organic materials usually exhaust a river’s available oxygen and starts putrefying. But in the Ganges, an unknown substance acts on organic materials and bacteria and kills them. He further adds Ganga’s self-purifying quality leads to oxygen levels 25 times higher than any other river in the world. Ganges river system is the only one on earth to have both freshwater dolphins and riverine sharks. Simply no other river system in the wold has both freshwater dolphins and riverine shark together. The Ganges river dolphin was declared India’s National Aquatic Animal in 2009. 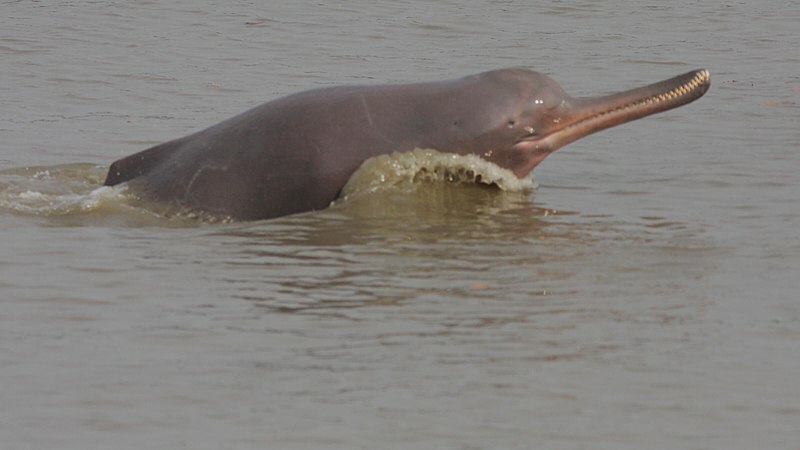 The Ganges River Dolphin used to exist in large numbers near the urban centers in both the Ganges and Brahmaputra rivers. It is now seriously threatened by pollution and dam construction. 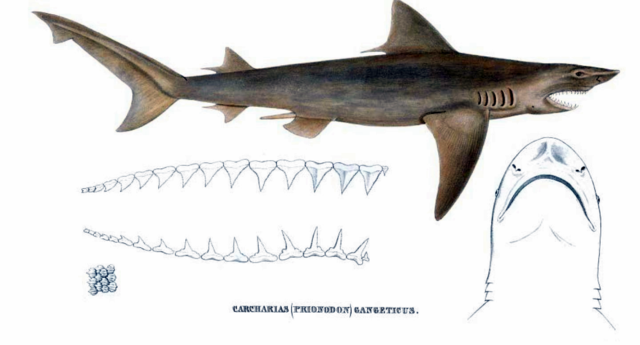 The Ganges shark (Glyphis Gangeticus) is a rare freshwater shark species that lives in the waters of Ganges. It shouldn’t be confused with the Bull shark, which also inhabits the same river. It is stocky, with a broadly rounded snout and has small eyes. It is a freshwater species and is known from only two surviving specimens collected in the Ganges River. Its small eyes indicate its habit to exclusively include murky waters. 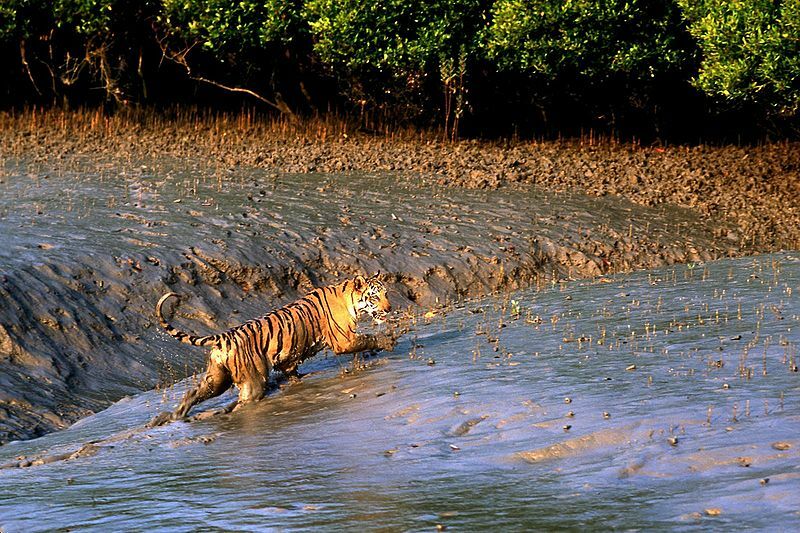 It is restricted to Hooghly River of West Bengal and is widely feared as a ferocious man-eater. The name of river Ganga appears only twice in the Rig Veda, and it was only later that Ganga assumed great importance as a goddess. 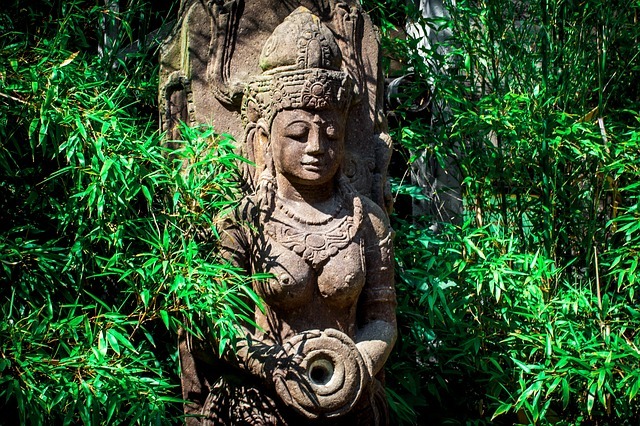 According to the ‘Vishnu Purana,’ she was created from the sweat of Lord Vishnu’s feet. Hence, she is also called ‘Vishmupadi’ – the one flowing from the foot of Vishnu. Another mythological tale states that Ganga is Parvataraja’s daughter, and the sister of Parvati, Lord Shiva’s consort. 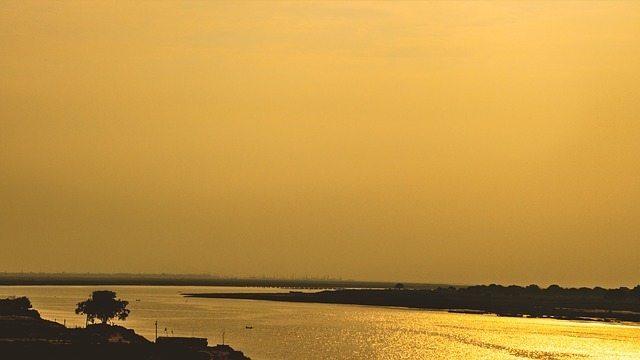 A popular legend cites that Ganga was devoted to Lord Krishna in heaven, which made his lover Radha jealous, who cursed Ganga to go down to earth and flow as a river. Ganga flows 2,525 kilometers (1,569 miles) from the Himalaya mountains to the Bay of Bengal in northern India and Bangladesh. The Ganges River begins in the Himalayas’ Gangotri Glacier. The glacier sits at an elevation of 3,892 meters (12,769 feet). The River Ganges flows through the countries of India and Bangladesh. For most of its course the Ganges flows through Indian territory, although its large delta in the Bengal area, which it shares with the Brahmaputra River, lies mostly in Bangladesh. 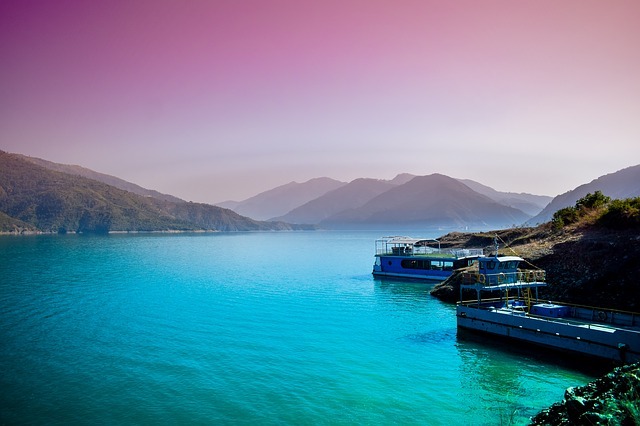 It is the third largest river in the world by discharge. It is 34th longest river in the world by length. The average depth of the river is 16 meters (52 feet), and the maximum depth, 30 meters (100 feet). The major rivers which flow into the Ganges are: Ramganga, Gomti, Ghaghara, Gandaki, Burhi Gandak, Koshi, Mahananda, Tamsa, Yamuna, Son, and Punpun. The Ganges Basin with its fertile soil is instrumental to the agricultural economies of India and Bangladesh. cultivated in the area include rice, sugarcane, lentils, oil seeds, potatoes, and wheat. 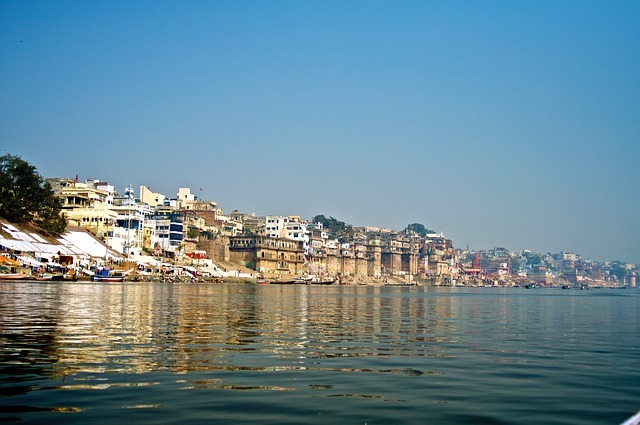 The Ganges basin extends over more than 1 million square kilometers (386,000 square miles).It has the highest population of any river basin in the world. It contains over 400 million people. Places like Rishikesh, Haridwar, Varanasi, Allahabad, and Kolkata, which are visited by millions of people from every corner of the world to quench their thirst for knowledge and liberation. 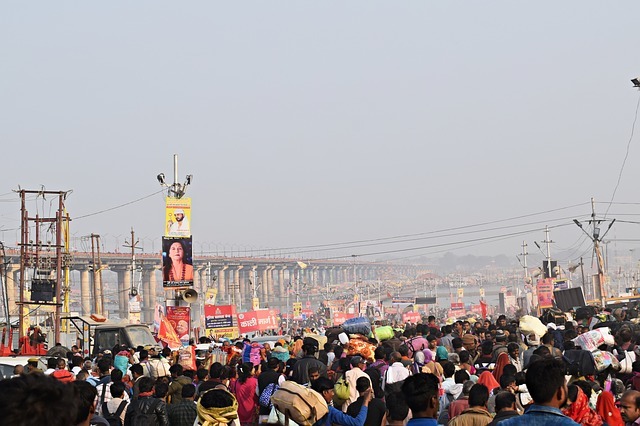 Kumbh Mela, which is the largest religious human gathering in the world also takes place in the banks of Ganga. Interesting facts about India, even Indians are not aware of!